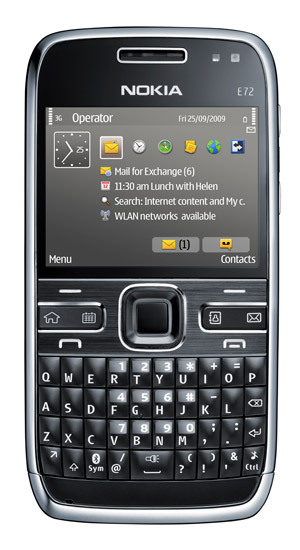 Nokia Singapore has recently organized and produced a Singapore-based reality TV to promote its newest handset, Nokia E72. The show is organized similar to the format of The Apprentice where contestants are required to perform certain business-related tasks. Losers will be eliminated with each episodes. The unique and nicest thing about this series is the fact that the whole process of this show, from searching of the contestants, to the actual airing of the episodes are done online on the internet. 5 episodes have been aired thus far. 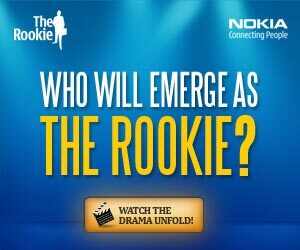 Each episodes showcase how the contestants utilizes various functions of E72 to aid in the given challenges in the quest to be crowned the rookie. Catch the the new and past episodes online at the official site. There are even behind-the-scene episodes available after airing of the actual ones. The finale has also just been posted, and I’m going to check it out now!